Thanks for posting this. I’d lost my bookmark for this website. 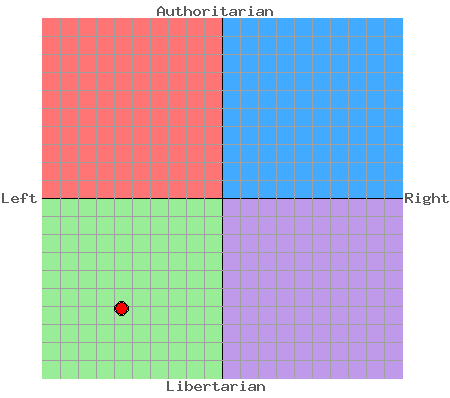 I just took the test again and it seems I’ve placed myself in a triangle formed by Gandhi, Mandela and the Dalai Lama. Go figure :) .